Hai, My name is Zoey ^_^. 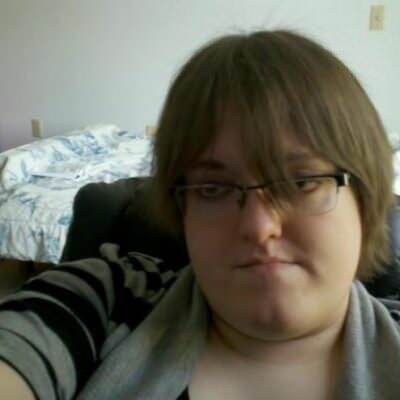 I am a transgender girl (ftm) I am an avid gamer, and all around complete nerd. Im looking for someone that can accept me for who I am, loves to cuddle, likes to play video games (Thats a huge plus) intelligent, funny, and is ready to have a real relationship. I love being carefree and making people laugh I also enjoy watching cartoons and playing with kittens, so if you are looking for someone stuck up and overly-serious about life, I'm probably not the one for you ^_^. I love animals very much, I have one cat (Cookie) and she is muh best friend. Pathetic, right? :D.